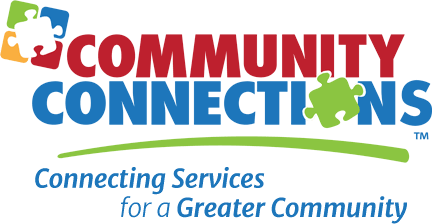 Community Connections has a strong desire to serve our community. Therefore, we are pleased to make our facilities and grounds available to you. Facility reservations are subject to availability. All groups must observe Community Connections' policy prohibiting smoking on campus. In order to maintain our facilities, we require payment at the time of the reservation.